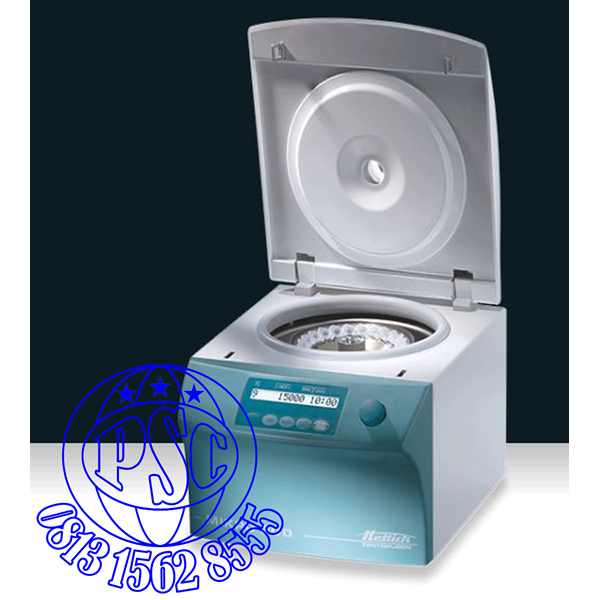 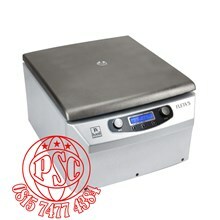 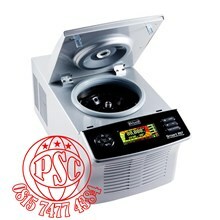 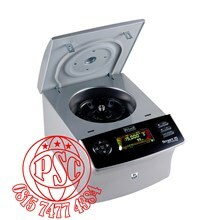 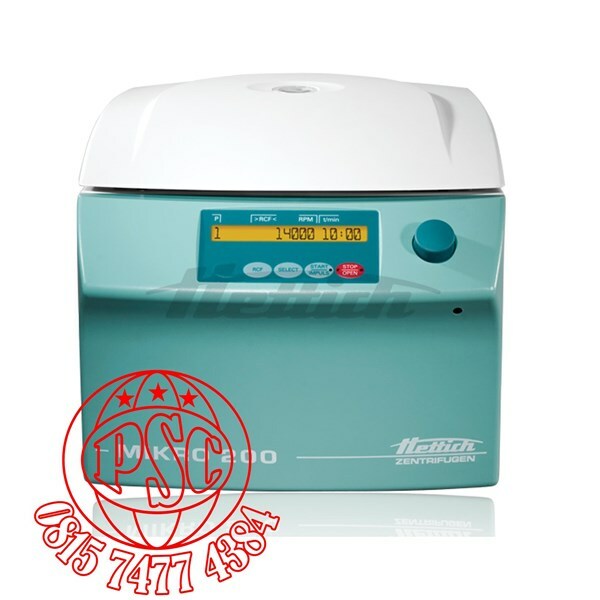 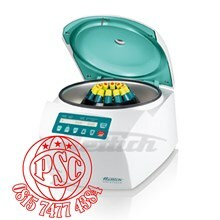 The MIKRO 200 are amongst the highest-speed microliter centrifuges in their class. Rotors are designed to spin microliter, PCR and Cryo tubes. 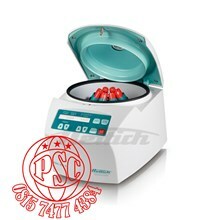 MIKRO 200 achieves a maximum RCF of 21,382 with up to 30 tubes, enabling rapid processing of samples and optimal separation, at low noise levels of 53 dB(A).